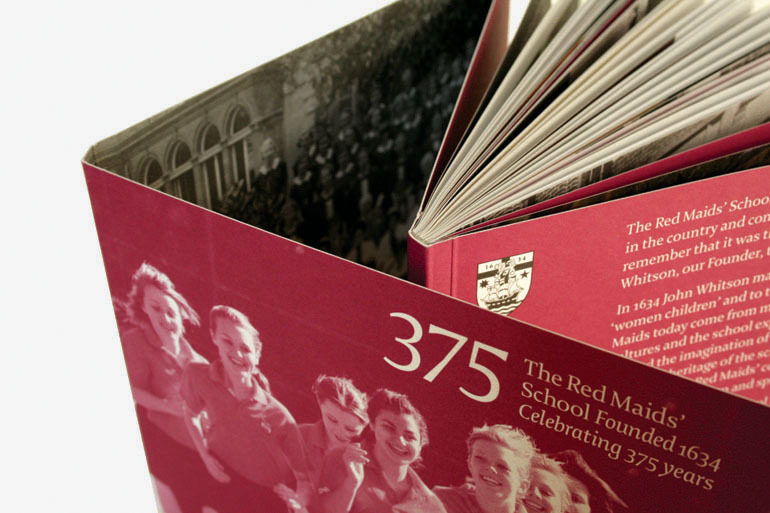 Founded in 1634, The Red Maids’ School is the oldest surviving girls’ school in the country. 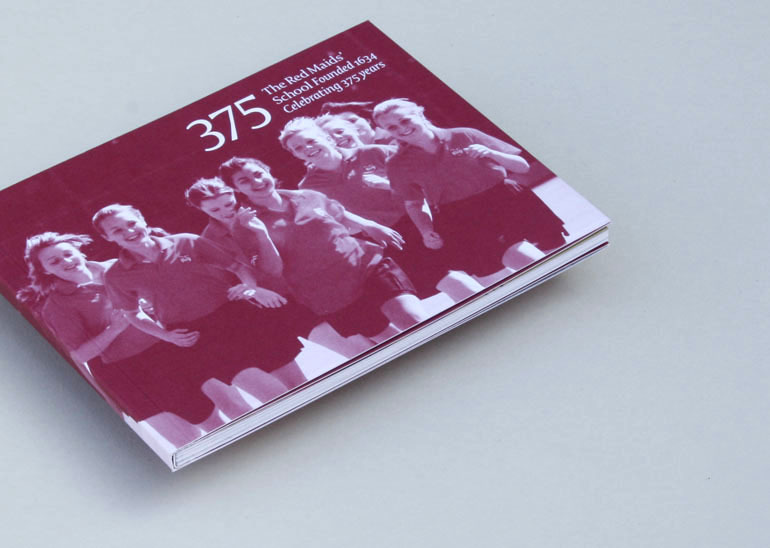 This anniversary publication was produced to celebrate how the unique ethos and heritage of the School remains to this day, continuing the vision and spirit that stretches back 375 years. An interesting 8pp cover wraps around the booklet with a whole-school photograph on the inside. 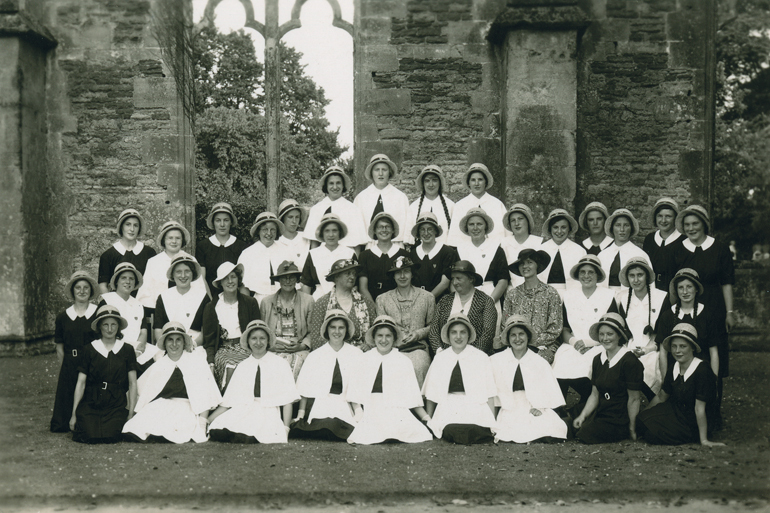 We helped the School explore their archive to find appropriate photographs before setting them alongside contemporary scenes in this award-winning booklet.